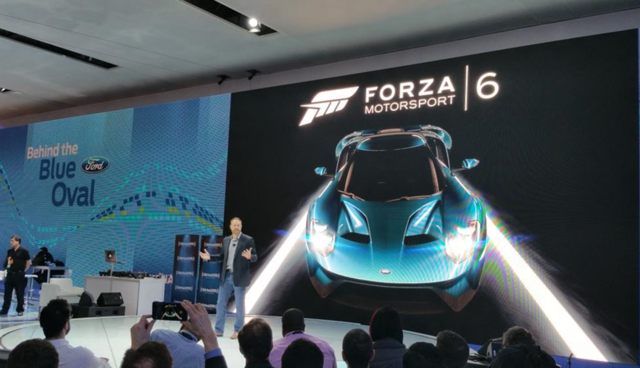 Turn 10 Studios and Microsoft announced Forza 6 at North American International Auto Show (NAIAS). The game will launch exclusively on the Xbox One with the new Ford GT featured as the cover car, thanks to a partnership between Microsoft and Turn 10 Studios with Ford Motor Company. Ford's performance cars will also appear in the upcoming Forza Motorsport 6, including the GT, Shelby GT350 Mustang, and F-150 Raptor. Turn 10 Studios creative director Dan Greenawalt confirmed that gameplay footage will be revealed at E3 this June. This year marks the ten-year anniversary of the Forza Motorsport series, which debuted on Xbox in May, 2005. 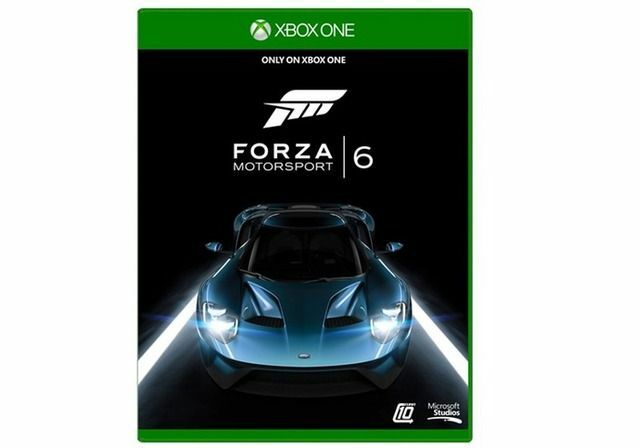 The most recent entry in the series, Forza Motorsport 5, was released in 2013 for the Xbox One. Forza Horizon 2, which focuses more on open-road driving, was released last year for the Xbox One and Xbox 360. We can file this one under the unexpected, but TOTALLY KEWL category. 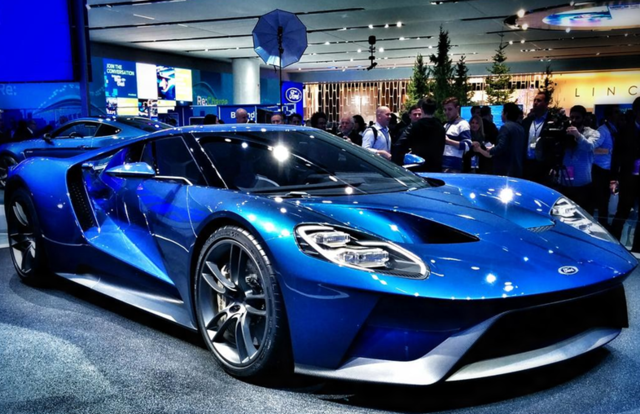 Ford just got to announce Forza Motorsport 6 at the North American International Auto Show. 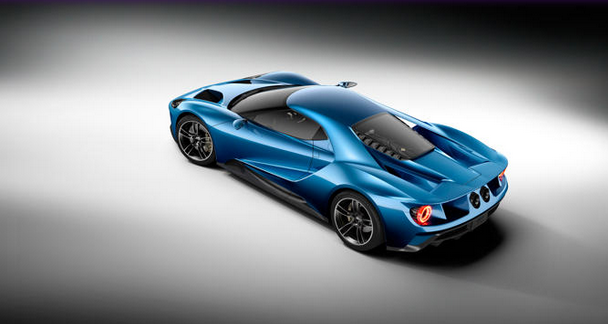 The driving game will feature their brand new performance beast, the new Ford GT. What is a classic performance vehicle, the new design is just as much supercar as it is a muscle car. The car looks aggressive and just plain fast and it’s easy to see why Forza chose it for the cover. 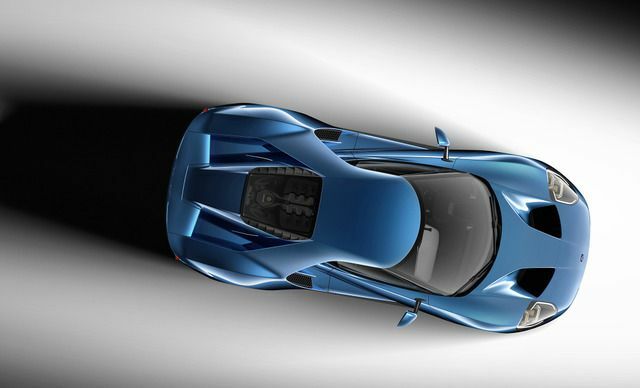 The Ford GT will ship in 2016 and feature a monster, mid-mounted 3.5 litre V6 with twin-turbos bolted on that will get 447kW or for American readers, 600hp. Forza has now posted about the announcement and included a delicious launch trailer. Furthermore, they also revealed some other Ford vehicles which will make it to the game. Unfortunately this doesn’t include any FGX V8s for local fans, we’re hoping you let @forzamotorsport know how much you want them and they make it in before the game ships. Forget the Euro-dynamism and great soundtrack of Forza Horizon. 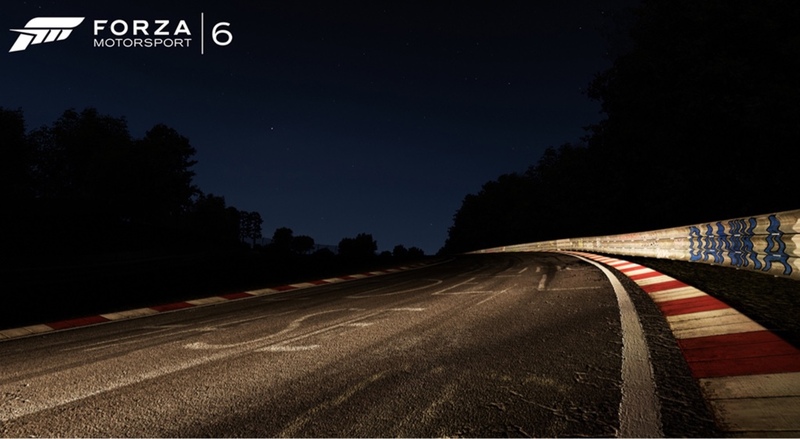 Microsoft and Turn 10 have announced Forza Motorsport 6, baby! They'll show the actual game at E3. 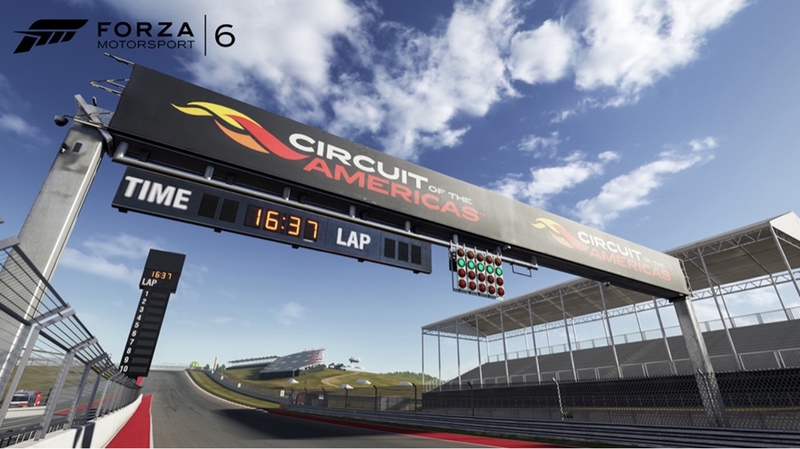 Forza 6 Release Date Confirmed for "Holiday 2015"
A release this fall has been expected since the Xbox One exclusive game was announced in January, but this is the first time Microsoft has actually officially stated when the game will launch, and confirmed the date for "holiday 2015". 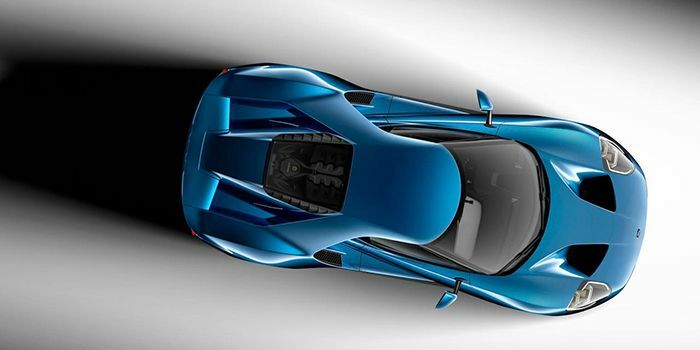 Microsoft officially announced Forza 6 in January at the North American International Auto Show in Detroit. The game is in development at Turn 10 Studios and will feature the all-new Ford GT (see original post) as its cover. Announced on the Inner Circle Podcast (below), Microsoft’s Aaron Greenberg confirmed that gamers would be getting their hands on the game before the end of the year with a release window of holiday 2015. Considering Forza Horizon 2‘s success and subsequent award nomination last year, a release during this year’s holiday shopping season only makes sense. Not only this, but it maintains their yearly release cycle tradition. Forza 6 will also feature other Ford muscle cars, including the Shelby GT350 Mustang (the car from the Aaron Paul Need for Speed movie) and the F-150 Raptor. Microsoft's Forza 6 announcement was light on details, but the company promises it will offer a worldwide gameplay reveal at E3 ( Electronic Entertainment Expo) in June. We also have the summer conference Gamescom coming up to look forward to. 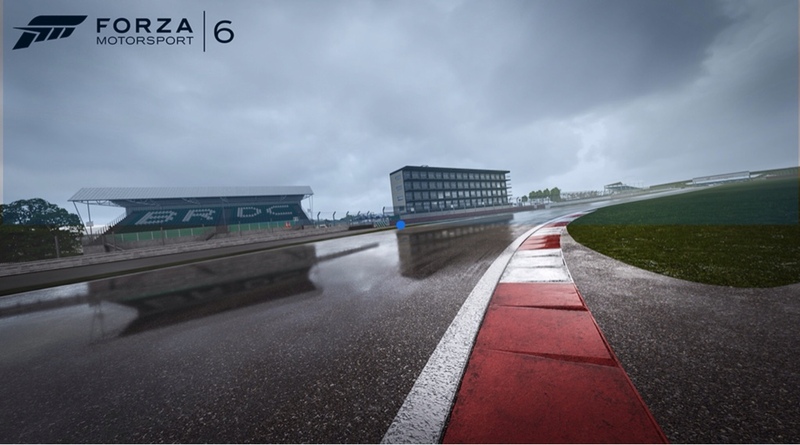 Forza 5 was criticized for its lack of weather effects, it’s expected that Forza 6 will include those awesome transitions. With over 210 cars featured in 2014’s Forza Horizon 2, Forza 6 is creating a lot of excitement! 2015 is a big year for the Forza series, as it celebrates its 10th anniversary. The first Forza Motorsport was released for the original Xbox in 2005. The site has already been taken but many grabbed screenshots before it was. 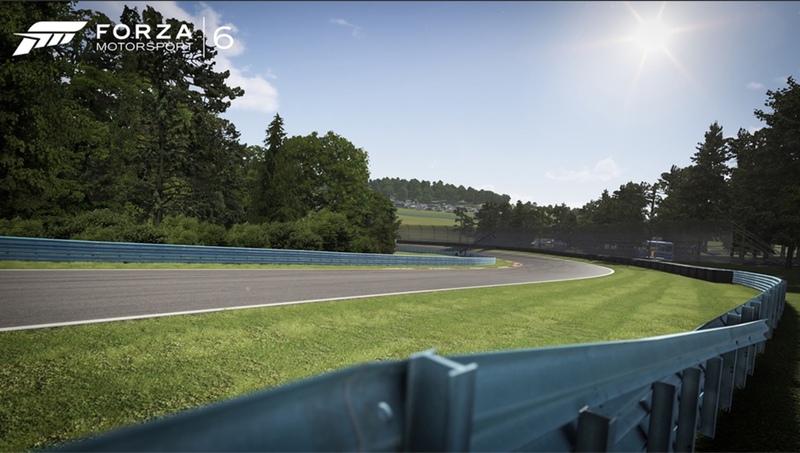 Many details about Forza 6 were leaked on Microsofts Forza 6 Japan site. It originated from Reddit. 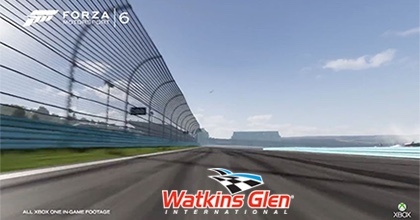 The page showed screenshots from the game and details saying there will be more that 450 cars, and 26 "world-famous" tracks. Also, it will run at 60FPS in 1080p and will include night racing, split-screen, 24 player races, and Drivatars. 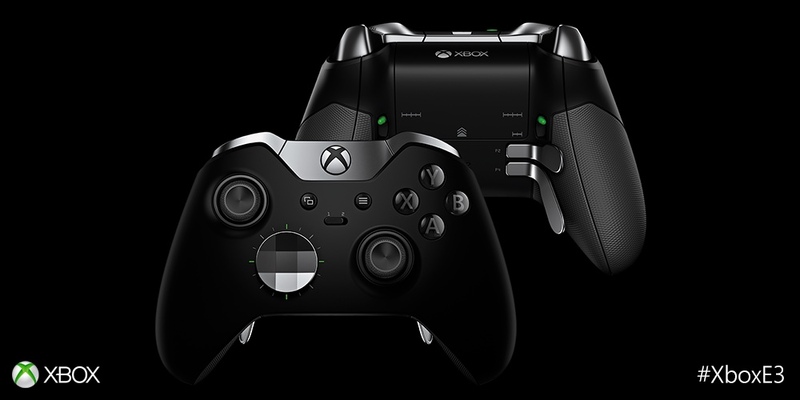 Last month, Amazon listed new base model of Xbox One. The hardware speculation was that there'd be a 1TB hard drive, an updated controller, and was set to release a featured 3.5mm audio jack instead of a proprietary one. It had a release date of June 15, which is the Monday of Microsoft's press conference. You can pre-order it now if you'd like. Check out the new tracks and cars coming! The Forza Garage is now open! 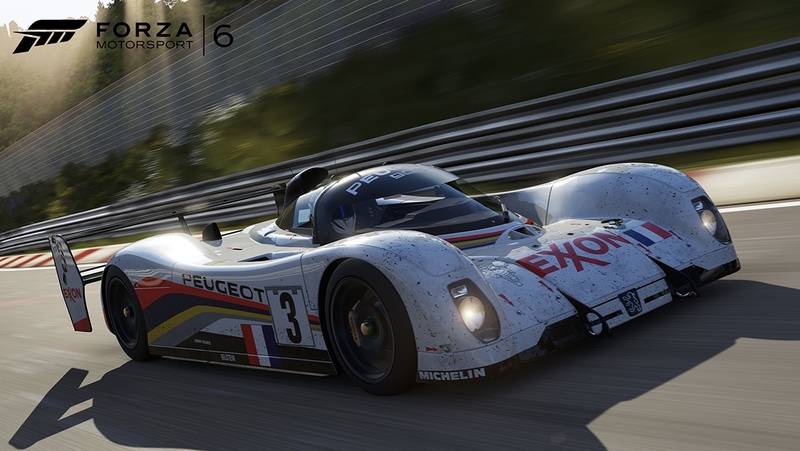 At E3 2015 we pulled back the curtain on Forza Motorsport 6 for the first time, including revealing 117 of the more than 450 cars that will make up the Forza 6 car list. Starting now and leading up to the release of Forza Motorsport 6 on Sept. 15, we’ll be revealing more details each week on the full car list for the game, including additional information on the new tracks being brought to the racing world as well. Today’s Forza Garage announcement kicks off with a bang with the announcement of ten FIA Formula E cars making their debuts in Forza Motorsport 6. The original 2014 Renault Spark SRT_01E made its worldwide debut in Forza Motorsport 5 as a DLC car – this time, the entire field of the 2014/2015 FIA Formula E season will be represented for the first time in a console racing game. Formula E is a new FIA championship and the world’s first fully-electric racing series. It represents a vision for the future of the motor industry, serving as a framework for research and development around the electric vehicle, accelerating general interest in these cars and promoting sustainability. The first race took place in Beijing in September 2014, the first of 11 races taking place in major cities around the world including London, Berlin, and Moscow. For the inaugural season, 10 teams, each with two drivers, compete head-to-head, creating a unique and exciting racing series designed to appeal to a new generation of motorsport fans. While still in its youth, Formula E racing requires strategic use of the limited charge of the racecar’s battery. During a pit stop, the entire car is swapped rather than changing batteries. Elements such as Fan Boost, where race fans vote for which driver should get an additional power adder, make the series even more immersive for fans. The cars are not silent – their sound is unique and very prevalent with a recordable level of no more than 80 db, not much more than the average commuter car. Acceleration is impressive with 0-60 attainable in less than three seconds. Top speeds are around 140 mph. This past weekend’s 2015 Formula E season finale brought city circuit racing back to the city of London after a 40-year hiatus. NEXTEV TCR driver Nelson Piquet Jr. was crowned as the first Formula E champion after finishing seventh place at the Battersea Park circuit, earning enough points to secure the first Formula E title. Drivers: Sakon Yamamoto and Salvador Duran. Representing Japan is a coalition of global insurer Amlin and proven technological innovation through Aguri’s Formula One heritage. The team hope to inspire eco-conscious transportation solutions though their joint venture. Drivers: Lucas di Grassi and Daniel Abt. Bringing their success in DTM to the new world of Formula E racing is Abt Sportsline and Principal Hans-Jürgen Abt. Abt is one of the most successful German teams with titles in endurance and GT racing. Drivers: Jarno Trulli and Alex Fontana. Swiss co-founder and driver Jarno Trulli has competed in 256 Grand Prix in Formula One and is a business entrepreneur. One of the amazing goals for Trulli is to adopt and prove wireless charging technology. Drivers: 2015 Formula-E champion Nelson Piquet and Oliver Turvey. Team China Racing (TCR) is authorized by the Ministry of Sports in China and led by Steven Lu. TCR started in 2004 and competes in many racing disciplines from GP2 to FIA GT1. Drivers: Jean-Eric Vergne and Simona de Silvestro. The Andretti name is synonymous with racing and so who better to field one of the two American efforts in the inaugural Formula E seasons. Andretti racing boasts wins in every category of racing they have endeavored in. Drivers: Nick Heidfeld and Stéphane Sarrazin. The team is based out of Monte Carlo and owned by actor Leonardo DiCaprio and Gildo Pallanca Pastor, founder of EV manufacturer Venturi Automobiles. Venturi is the current holder of the land speed record for electric vehicles having reached a speed of 307 mph. Drivers: Karun Chandhok and Bruno Senna. Mahindra is a huge multinational group employing more than 180,000 people worldwide. It is the only Indian team to race in Formula E but not a stranger to international motorsport. Drivers: Nicolas Prost and Sébastien Buemi. Co-founder Alain Prost needs no introduction as one of the winningest Formula One drivers in history. He has paired himself with Jean-Paul Driot founder of top single-seater team owner Dams. The team is based just outside Le Mans, France. Drivers: Jerome D’Ambrosio and Loic Duval. When the Penske name is attached to anything in racing, you can bet it will have success. Son of Roger Penske, Jay Penske started Dragon Racing in 2007 at the Indianapolis 500 and landed an amazing fifth upon the team’s debut. Drivers: Sam Bird and Fabio Leimer. Sir Richard Branson has been known for his eccentricity and innovation through the pioneering technologies of Virgin. It’s only natural to see Virgin’s presence on the forefront of EV racing. Virgin represents the British effort in Formula E.
Check out the 2015 FIA FormulaE #10 Trulli Spark SRT_01E car in #Forza6! In the hard and unforgiving world of Formula One, no quarter is given and none taken without monumental will, bolstered by a little luck. The McLaren M2B represents the legendary racer’s first efforts in the highest level of racing. The Robin Herd-designed “Mallite” monocoque car debuted at Monaco in 1966 with an Indy Ford four-cam V8 (reduced from 4.2 to 3.0 liters) in the back. With its Hillborn fuel injection intake trumpets sticking out like gun turrets and “snake-pit” exhausts trailing out the rear, it had the look and sound of a winner. However, after nine laps, McLaren realized the motor was ill-suited for F1 racing, despite its ability to rattle the windows of Monte Carlo’s residents. Later versions of the car were powered by a Serenissima V8 designed by Count Volpi, taking McLaren to race finishes that earned the team their first F1 Constructors’ points. For our third week of Forza Motorsport 6 car announcements, we are revealing more of the cars that will be available to race, collect and customize when the game launches on Sept. 15. If you missed our huge 100+ car announcement at E3 or last week’s list of 39 cars, you can check out the full list of cars announced so far at the bottom of this page. This week, we throw the spotlight on a couple of vintage race cars that you’ve never seen in a Forza game before. The McLaren M8B Can-Am car represented the best of the best in an incredible era of racing that was dominated by the cars of Bruce McLaren. The M2B Formula One car, which got McLaren started in Formula One, features one of the most raucous sounds coming from the classic open-wheel F1 cars of the era. 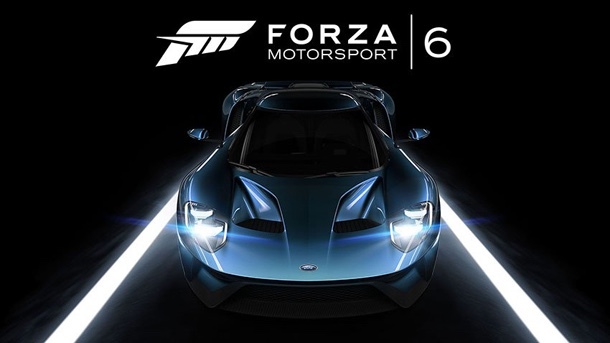 Turn 10 Studios have released a new video trailer of their upcoming Forza Motorsport 6 title for Xbox One. The trailer highlights what is probably the most anticipated new addition: Wet weather racing. 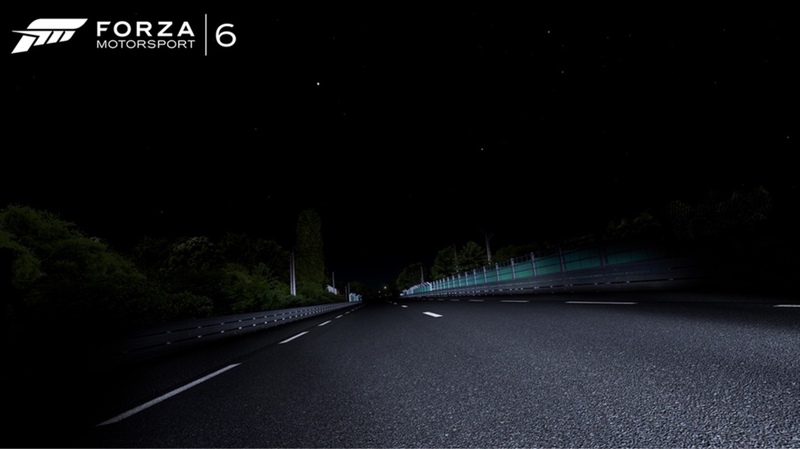 Forza Motorsport 6 will be the first title in its franchise to feature both weather effects and night racing. Racers will have the option to race in rainy conditions & during night time, both features will be non-dynamic, not allowing any changes of weather or time progression during events. This may have been one of the reasons endurance racing has been cut from the new title as well. 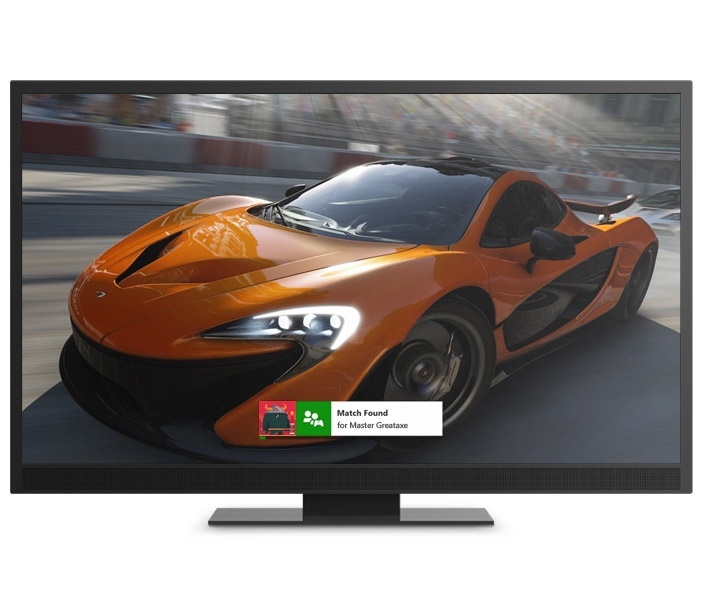 As far as technical aspects, Turn 10 Studios are aiming for 60fps at 1080p resolution on Microsoft’s platform while raising the number of cars on track to 24. 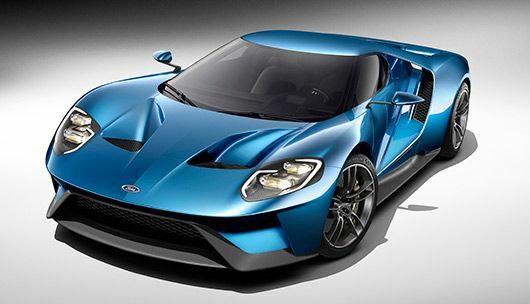 Forza Motorsport 6 is due to be released on September 15, 2015. They also announced that the COTA CIRCUIT will be included. I'm very happy about that! A host of new and returning race spec awesomeness make their way into the Forza 6 garage. Turn 10 has listed another 39 cars joining the garage in Forza Motorsport 6 when it's released next month. 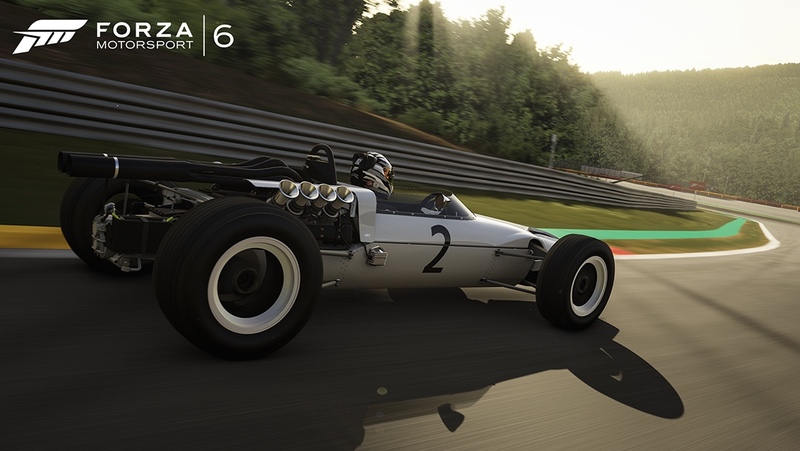 The eighth week of car reveals focuses on dedicated race cars and features a mix of returning models from Forza Motorsport 5 and Forza Motorsport 4, plus some brand new additions – including the 1969 #21 Nissan Racing R382, the 1993 #3 Peugeot Talbot Sport 905 EVO 1C, and the 1967 Eagle-Weslake. Some of the greatest names in French industry and motorsport contributed to the development of the 905: for example, Dassault Aviation helped develop the carbon fiber monocoque, and Jean Todt (a former rally co-driver) brought experience from the long and successful motorsports program of Talbot to form Peugeot’s own motorsport division, Peugeot Talbot Sport. The car itself is highly innovative, being similar in construction to an F1 car but clothed in closed bodywork, and powered by a unique V10. The engine was developed to meet both WSC regulations but also to be used in a future F1 car (the unsuccessful Peugeot-powered McLaren), sporting an unusual 80-degree bank angle and no turbochargers, but making 640 horsepower out of just 3.5 liters. This “EVO 1C” model is an update to the original car, featuring significantly revised bodywork and a distinctive “biplane” rear wing. The update was wildly successful, as EVOs swept the podium in 1993 ahead of the very quick Toyota TS010 GT-ONE—this particular #3 car was the overall winner. Peugeot, quite satisfied with the result, withdrew to pursue an ultimately unsuccessful F1 program, letting the 905 go out on a high note. 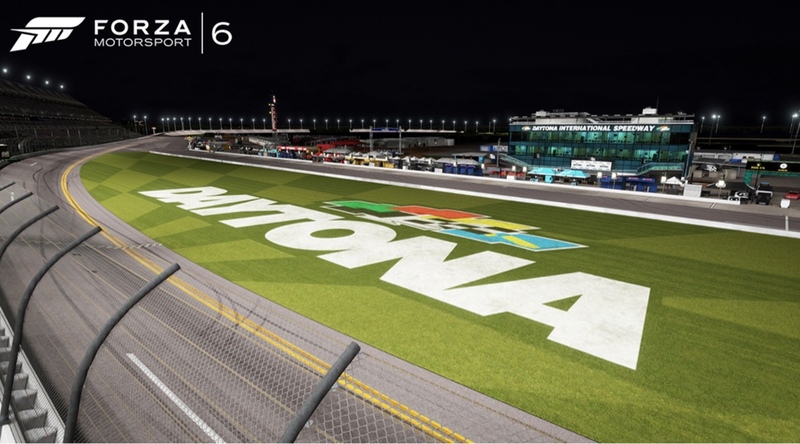 Forza Motorsport 6 is coming to Xbox One September 15 with 450 cars, 26 locations with 100 routes, wet weather and night racing. Despite showing its potential with a race win at the 1968 Japanese Grand Prix, the Nissan R381 chassis was scrapped for the ’69 season. The new R382 was to be built from the ground up, utilizing utilize Nissan’s first V12 engine – the GRX-3 – which was built by Prince Motor Company. The new chassis featured an integrated rear wing to comply with FIA regulations and an opening in the tail to provide extra downforce while cooling the 600 hp V12. The massive engine was fed air through an equally-massive intake on top of the motor. Although Porsche was dominating world endurance racing with their 917Ks, the R382 took the top two podium spots on home turf at the Japanese Grand Prix – a full lap ahead of its nearest competitor. A photo taken by anonymousgamers at a recent presentation reveals the entire track list for Forza Motorsport 6, the next chapter in the long running Microsoft racing franchise. As suggested by Turn 10 in previous circumstances, the venues are confirmed to be 26! Several of these tracks can be raced in the rain and and at night as well, even though the two new features are not available on all tracks and are non-dynamic, not permitting any daylight or weather changes. In terms of cars, Forza Motorsport 6 boasts a 461 vehicle-strong car list, ranging from 1939 to cars that will hit the streets in 2017.